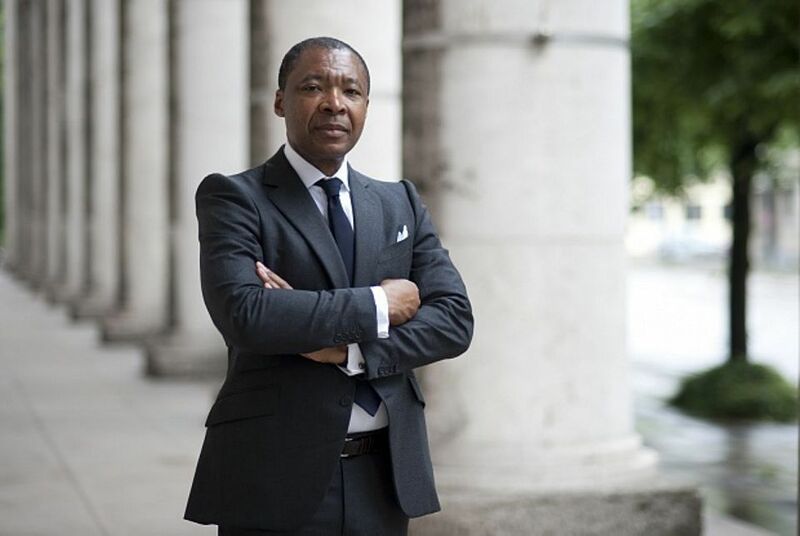 Born in Calabar, Nigeria, in 1963, Enwezor studied political science in the U.S. He entered the contemporary art world by founding a magazine focussed on African art in 1994. He curated the Johannesburg Biennale in 1997: other credits include the 2006 Seville Biennial and the 2008 Gwangju Biennial.